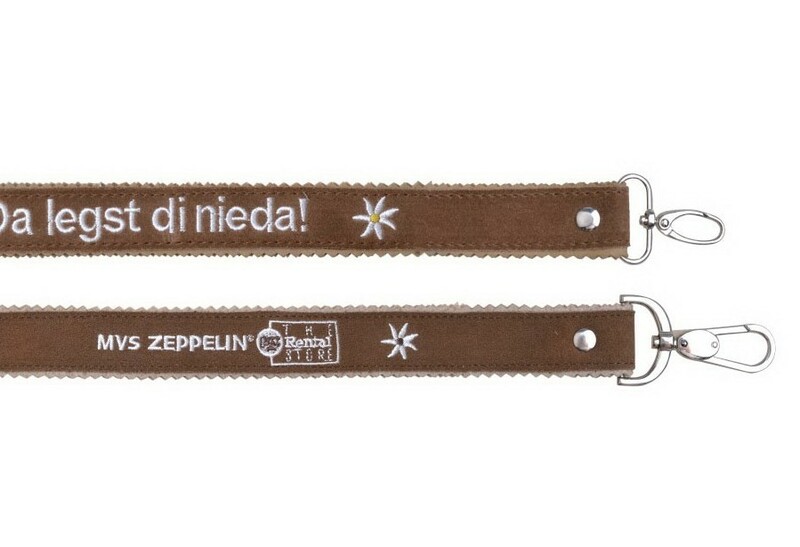 Nothing says luxury quite like promotional lanyards made from leather and embroidered with your unique design. 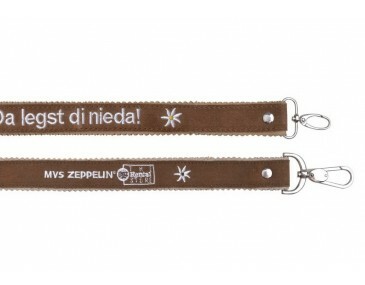 These lanyards are a great way to get your message out and about without compromising on appearances. 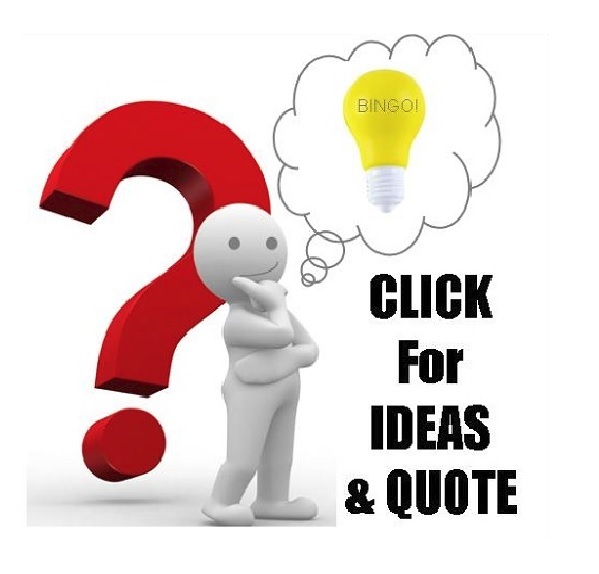 We provide embroidery of your required design directly onto the units, making them eye-catching and appealing marketing products. Stay ahead of your competitors with these fantastic leather lanyards branded to feature your logo design. Pricing listed includes one side embroidery of your design. A set-up cost of $75+GST also applies per design. Our minimum order quantity for these lanyards is 100 units. 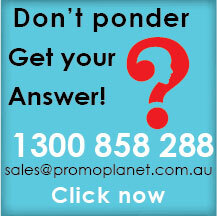 Lanyard Planet is proudly Australian owned and operated. We have a standard turnaround time of two weeks from your artwork approval and invoice payment until delivery. 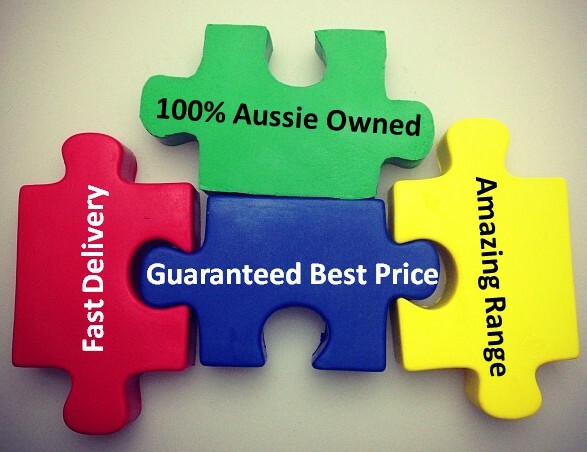 We cater to all states and territories in Australia including NSW, VIC, ACT, QLD, WA, SA, NT and TAS. 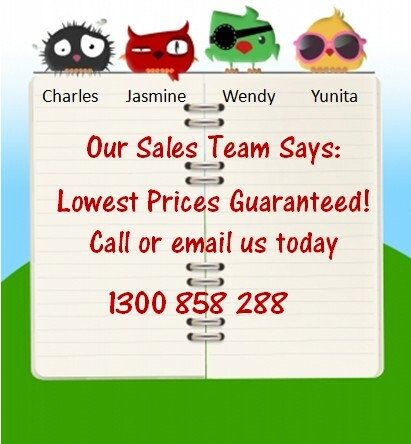 If you require your lanyards faster, please advise our friendly sales team of your delivery deadline.